A lack of words to describe Naples and its Riviera. Unlike many European cities, it provokes reaction also in the most laconic of visitors. The Mediterranean climate makes Naples pleasant in all seasons of the year and every season of the year has a special reason for visiting it: Christmas is a magical time (in the San Gregorio Armeno district are the artisans' workshops specialized in the realization of cribs and small statuettes, tied both to traditions as well as to current events, so much so as to resemble famous personalities in sports, politics or entertainment), springtime enchants people with the brightness of the colours of the gulf, and in the summer, cultural visits can be combined with trips to the nearby beaches. 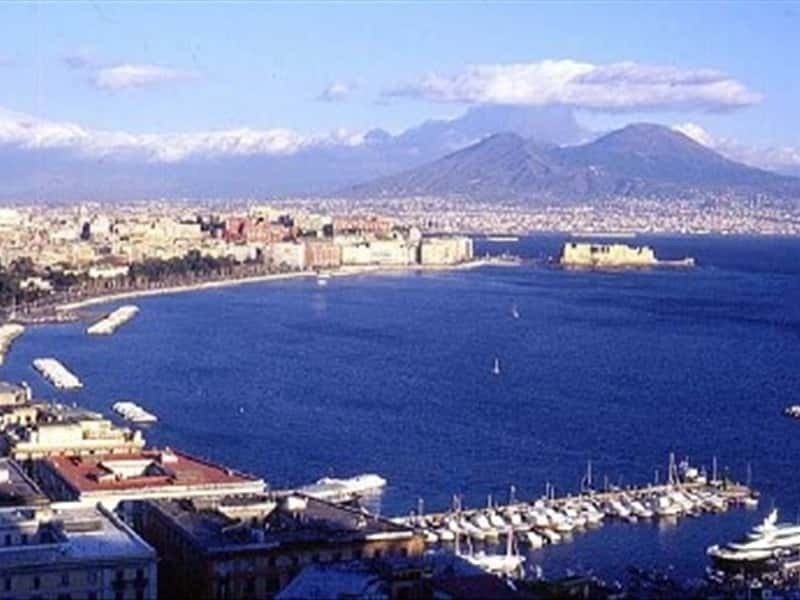 Napoli is a multicoloured, charming, bright and extravagant city; its true essence is captured in the spirit of the population and in the well-known and tuneful Neapolitan songs. This destination web page has been visited 1,287,787 times.